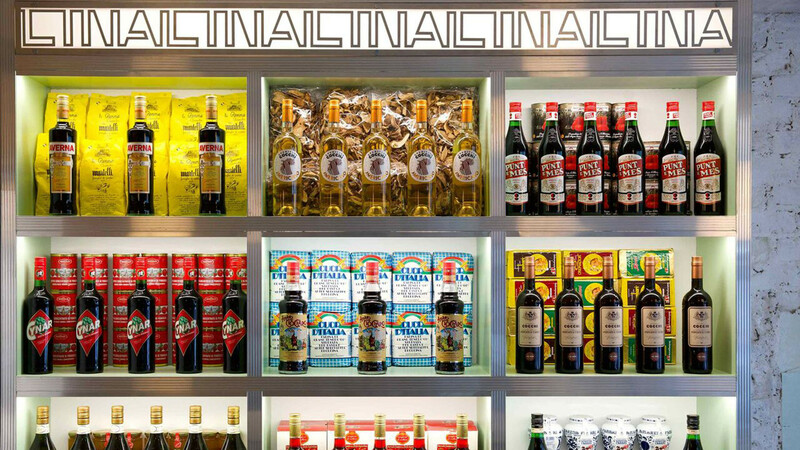 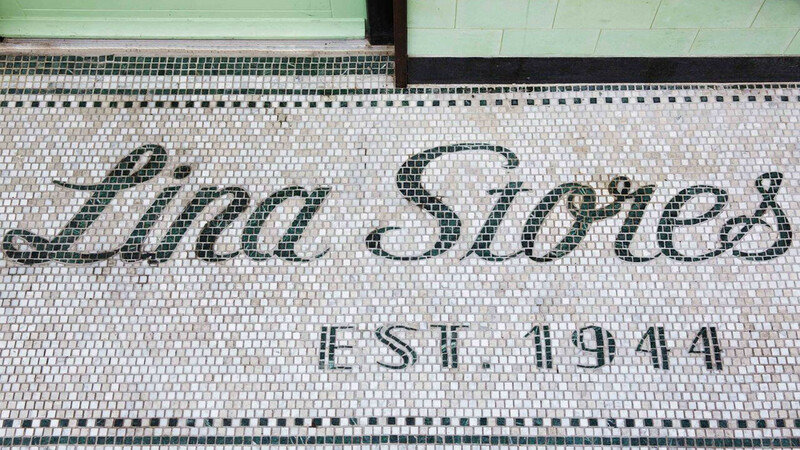 Lina Stores' deli has weathered the Soho storm (also known as rising rent rates and the influx of chain restaurants) for more than 74 years. 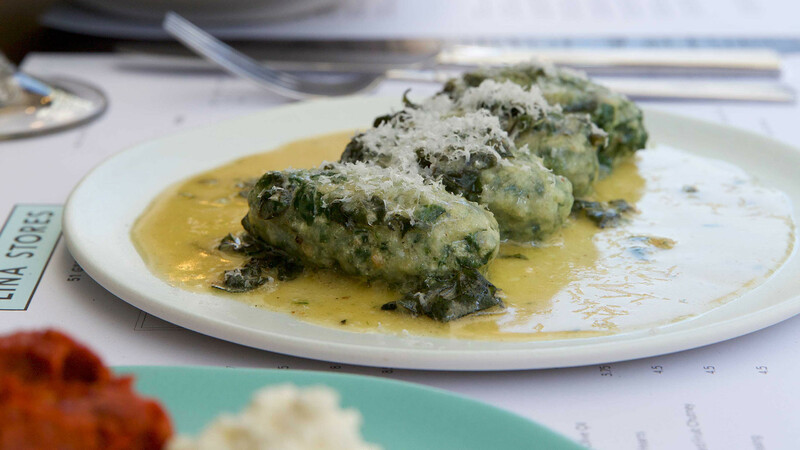 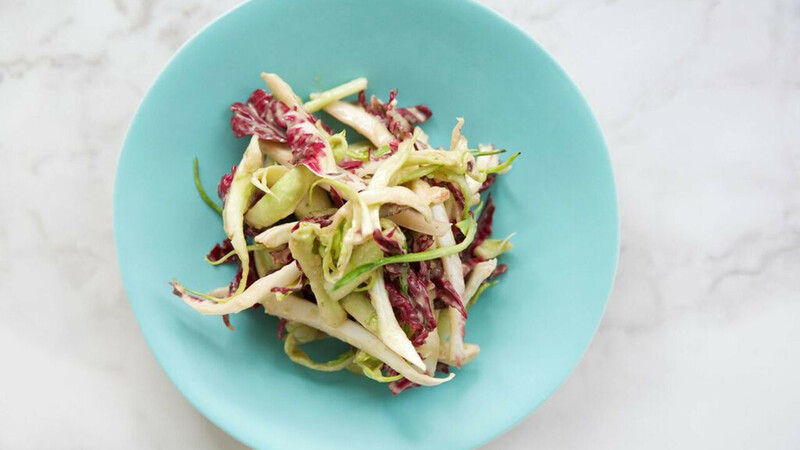 It's an institution, no less, and now with the help of Umbrian chef Masha Rener, it's opened a beautiful restaurant on Greek Street. 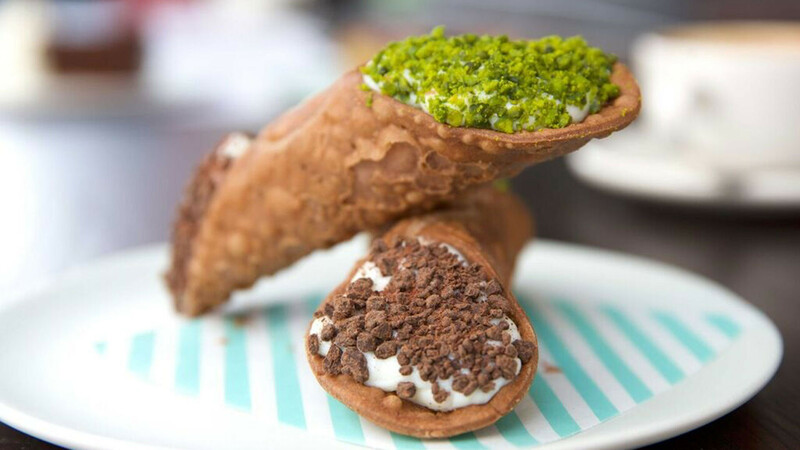 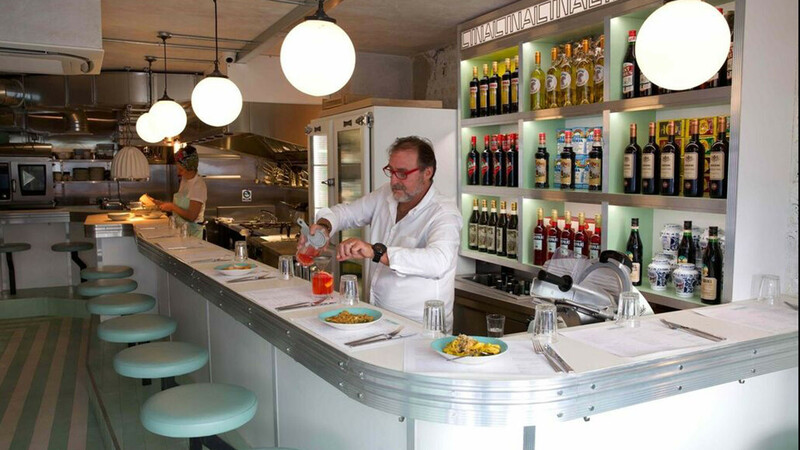 No longer will you have to wait until you get home to cook up its fresh handmade pasta; instead, grab yourself a stool at the bar or flag down a table in the stark chic of the shady basement and enjoy a plate or two of the good stuff straight from the source. 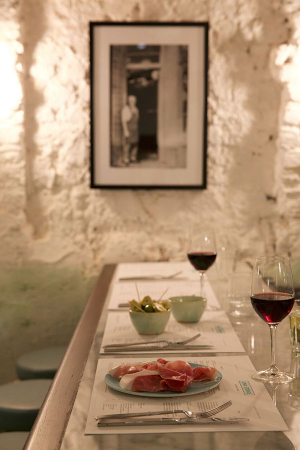 The obvious choice here is wine, but if you're going easy on alcohol, there are plenty of softer serves on offer, too. 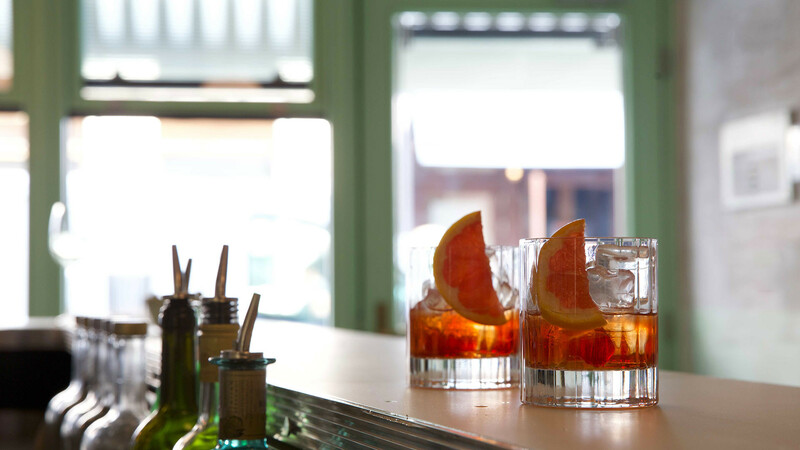 The pleasant zing of Polara Mandarin's vintage blood-orange soda paired with the sweet, mineral-rich ripeness of Neapolitan tomato and basil salad will lift you straight out of Soho and transport you to Campanian summers on the coast. 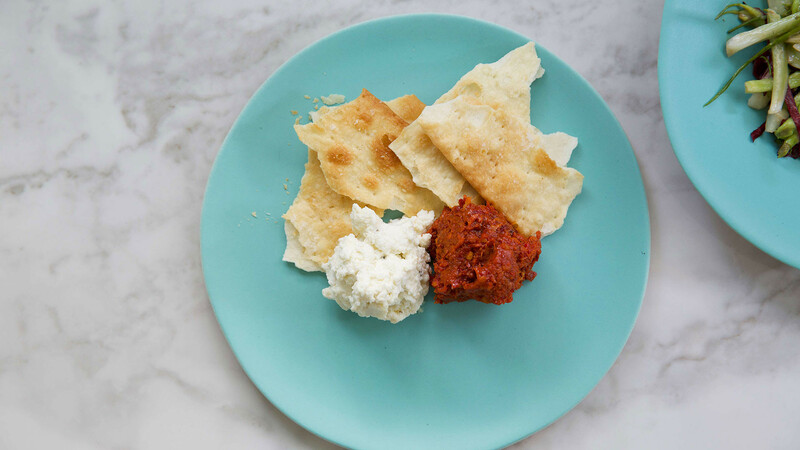 We all know what you're here for, so before you dive head first into a pile of fresh pasta, flag down a plate of the Calabrian nduja with rich buffalo ricotta and crusty sourdough, softened by the light drizzle of grassy olive oil and the aforementioned tomatoes (season permitting, of course). 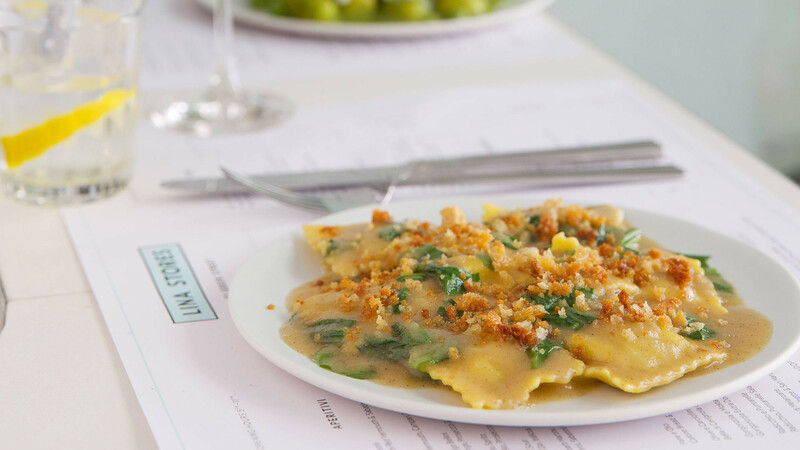 Then it's onto the so-good-it-should-probably-be-illegal agnolotti verdi con ricotta e tartufo, where crumbly chunks of ricotta are bundled up into a flush of bright green pasta parcels and topped with the punch of pungent black truffle shavings. 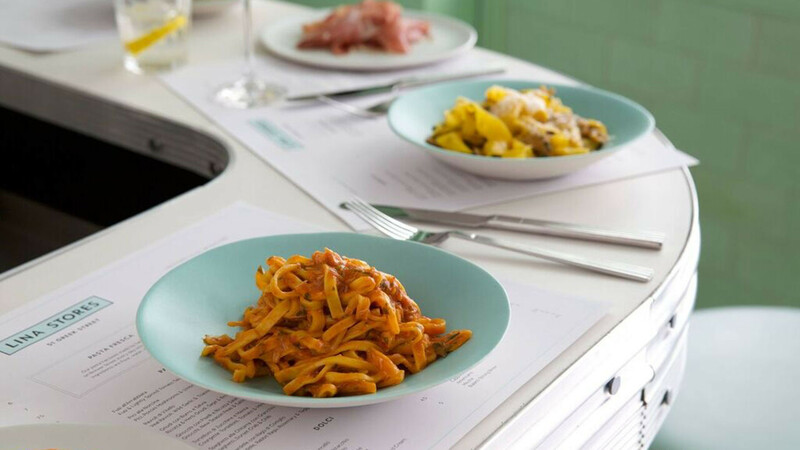 If you're hunkering down for winter then a plate of the pici alla norcina, with its mountain of parmesan and creamy porcini mushrooms, wouldn't go amiss either. 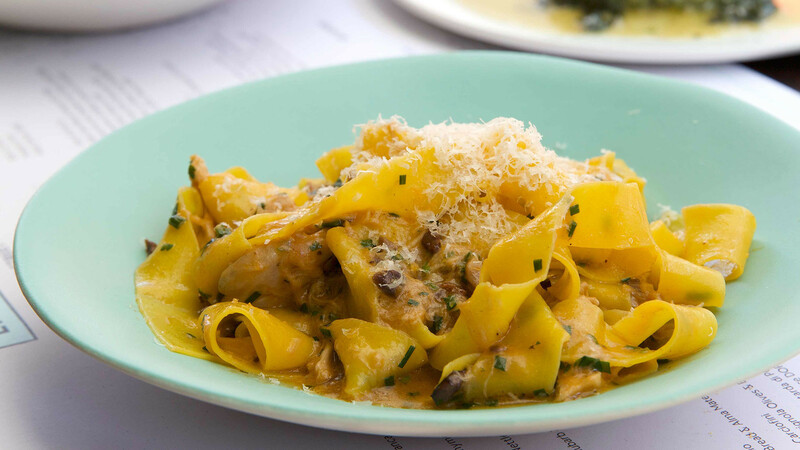 And if you have room for more, you could even take down the pappardelle con ragù di vitello – pappardelle with a rich veal ragu – too. 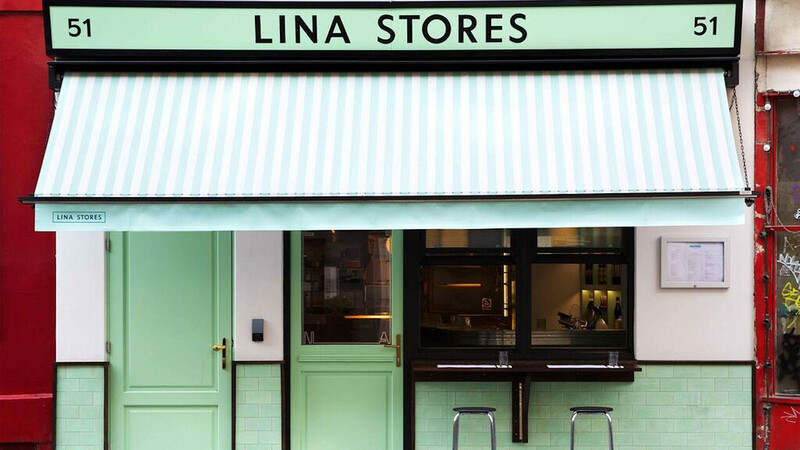 Just don't expect your pasta to be swimming in ragu: Lina Stores delivers big on flavour, but goes easy on the sauce.